Bar-T Adventures is an Outdoor Adventure Ministry. We are dedicated to showing the love of Jesus Christ through our Challenge Ropes Course. 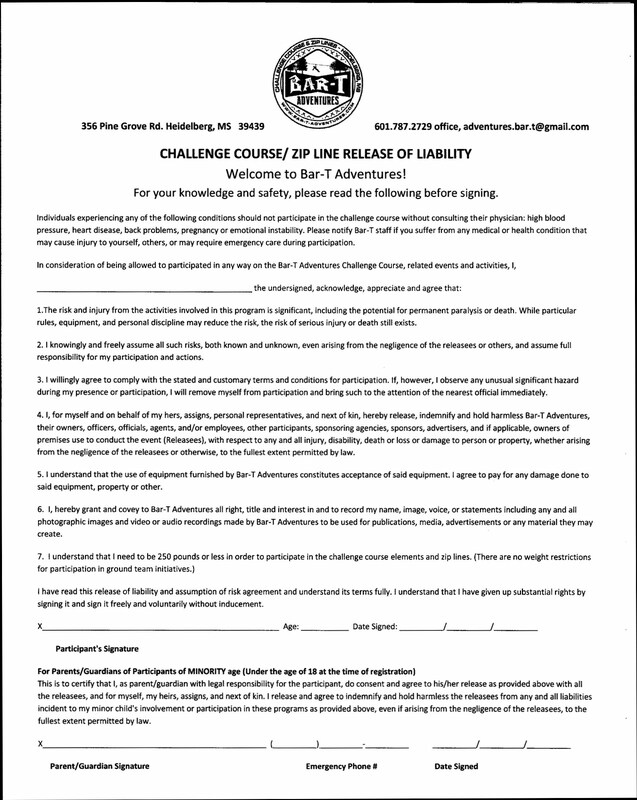 Our goal at Bar-T Adventures is for each participant to have a fun and rewarding time! Let us customize a program for your group. Choose from Games, Team Initiatives, Low Ropes, High Ropes, Rock Climbing Wall, Zip Lining, Leap of Faith, Camping & More!! Give us a call today to plan a day of adventure for your group! BAR T Adventures Web Services. Picture Window theme. Powered by Blogger.